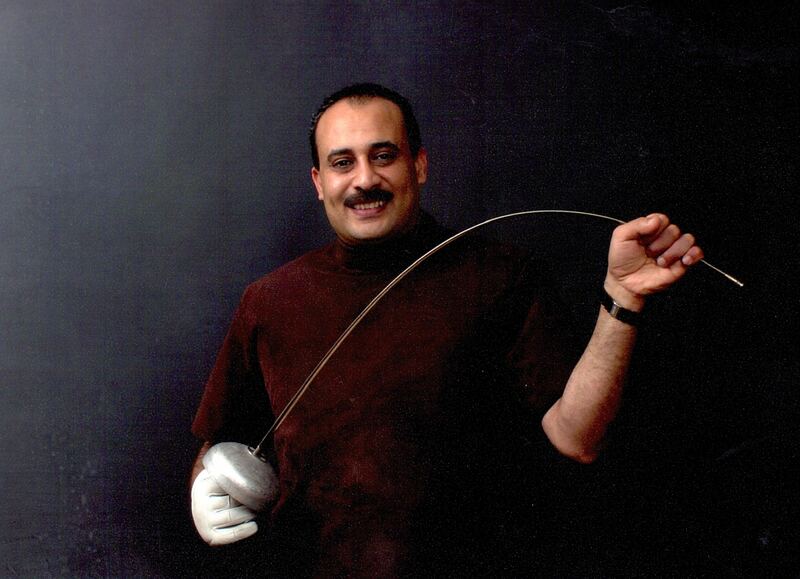 Coach Mohamed is an experienced fencing competitor, teacher, and referee who is knowledgeable in all three weapons: epee, foil, and saber. A native of Alexandria, Egypt, Coach Mohamed began fencing at the age of 14. He earned a position on the Egyptian National Team and fenced professionally for seven years at national and international competitions. Coach Mohamed taught in Alexandria as part of the Egyptian National Team and served as manager for his club. In 1995 he earned his Class A Epee referee status. He further developed his expertise by studying with the French master Mr. Parpino on referee skills for Epee and Saber. He holds a bachelors degree in history from Alexandria University. Coach Mohamed moved to the United States in 1998. He and his family reside in North Richland Hills.